When we think that someone else has power over us, Desert Marigold helps us recognize how we actually give the power to them. For taking responsibility and transforming victim consciousness. This kit contains our full line of 119 individual flower essences, all of which are described in depth in The Alchemy of the Desert – Second Edition. A selection of 78 of our individual flower essences that correspond to the set of 78 flower cards. 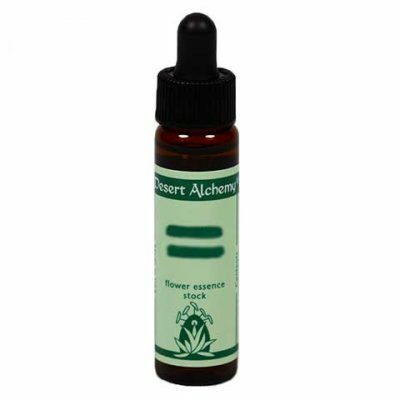 This kit is a set of 30 selected Desert Alchemy® flower essences that form an integral part of the healing program pioneered by Richard Utt, founder of the original Institute of Applied Physiology in Tucson, Arizona. The above information is an excerpt of the book The Alchemy of the Desert - Second Edition by Cynthia Athina Kemp Scherer. Please refer to that book for in-depth information about this flower essence.